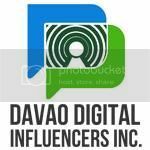 A brand new social networking went viral last Thursday, 25 of September. And it was marked as the "anti-FACEBOOK" because it's ads FREE! 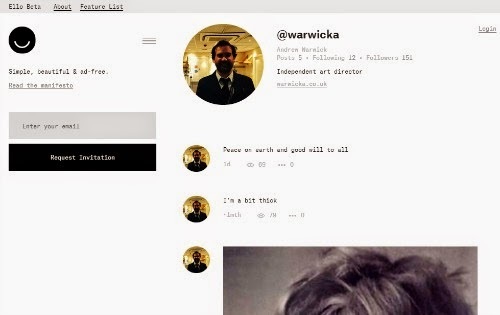 ELLO was created as a "PRIVATE" social network and was recently opened its door on an invitational basis only. 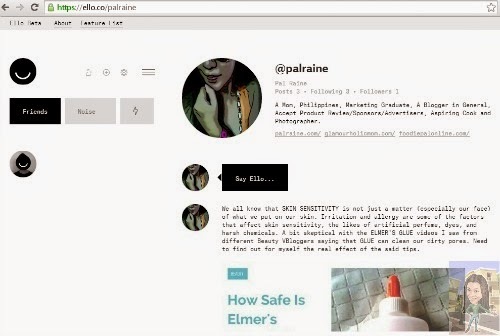 Many are curious that ELLO becomes most talked about topic today from USA and now here in the PHILIPPINES. 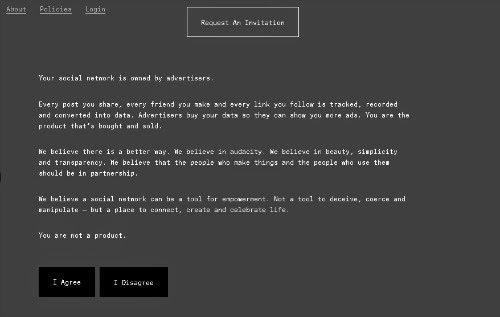 ELLO doesn't sell ads. Nor do we sell data about you to third party. A bit curious about the no ad-policy! WHY? read more HERE >>> WHY NO ADS. YOU ARE NOT A PRODUCT. Yes! We are not a product indeed that is why I like this new concept/platform from ELLO and I want to be part of this new and trending social networking site. Thanks to PAUL BUDNITZ, BERGER & FOHR and MODE SETS for this creative collaboration, for this we can socialize, make friends and be part of a viral site that will not lead us to sell and collecting our personal data, representing our social links/connections for profit, indeed that is too creepy and thus unethical! 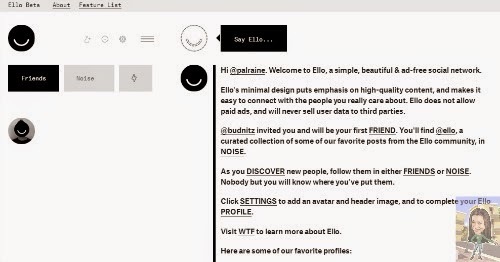 According to ELLO, if we join the site they will just collect information related to our per visits, this way they can get information that can help understand how people interact and to make ELLO a better site. To join ELLO, you need to have a friend or someone that is already in the network. 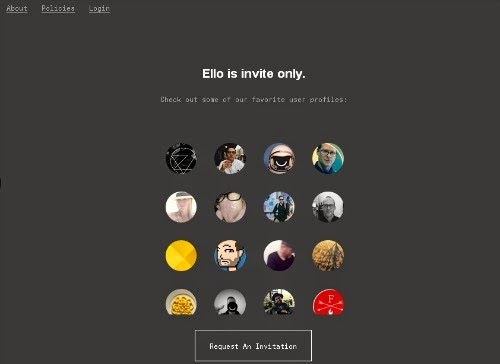 Or you can REQUEST an invitation by visiting ELLO. 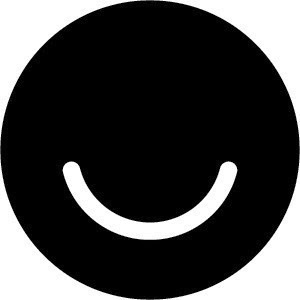 Hope they can fulfill their promises, to make ELLO purely a social networking site and not a mere advertising and promotional platform propaganda. Hi guys! Just an UPDATE here!!!! 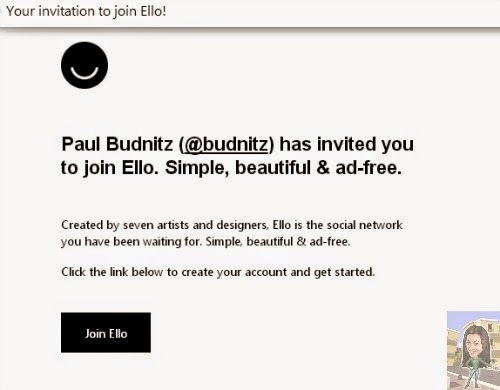 For almost 2 months of waiting, finally I got an invite from @budnitz of ELLO via email. Excited to see what's really inside the newest and most trending social network this year. Browsing now and yes, they are right! Their platform is so SIMPLE, BEAUTIFUL and AD-FREE indeed! Just posted 3 links from my blog site, this is another way of sharing my post! I love it though you've seen here that I have not gained FRIENDS yet, but I am POSITIVE that people from ELLO will see me and make some NOISE( a form of a SHOUT OUT). Care to JOIN US? Just click my Invitation Code here: PalRaine and just incase my code is not working just email me raine_pal@yahoo.com.